Or simply download the Physitrack iOS app to your iOS device. 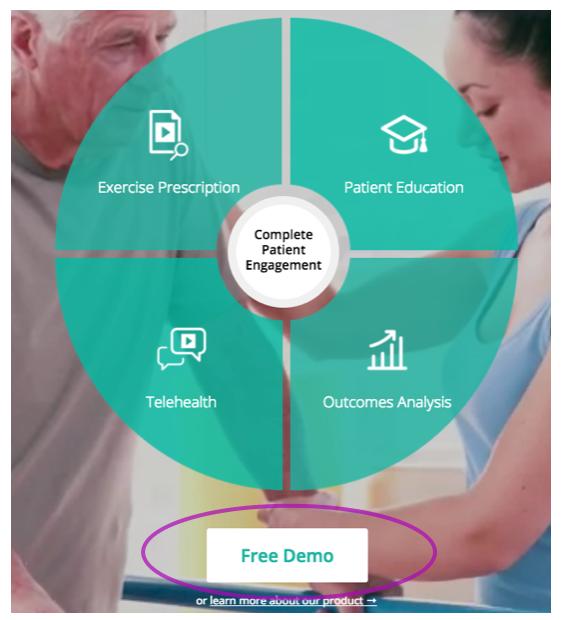 The demo version lets you view all of Physitrack's content, as well as design programs and assign one program to a test client. Note: to start using Physitrack with actual clients, you will need to have a paid subscription to Physitrack.